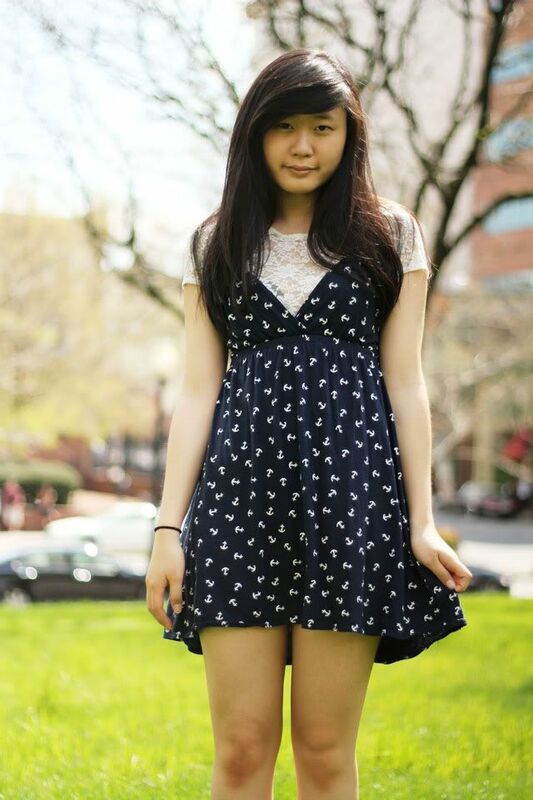 Will definitely check it out; cute dress! Jen, why are you such a tease? ;) <3 Hehe, I love the layering in this outfit. See you over at Avewood!